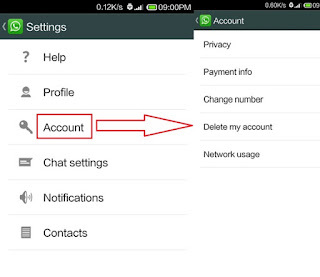 Hey guys, today we are going to discover how to quit hang offs like WhatsApp expiry limit. So WhatsApp’s server is based on the fact once a number starts a working with it, every year the number has to pay an amount of 0.99 U.S $. But if we try to resign from this contract at a certain time for a certain period and then with the same number re-take the contract then what will happen is simply launching back a contract from zero(That is 0days again). This CACHE DATA contains your conversations your places in groups and so on… So If You Want To Retrieve Your ‘Normal Status’ after the procedure save It. Next, transfer this backup to your SD card for more certainty.For phones that have an internal memory or internal SD card (like most Samsung devices), you will need to transfer the /sdcard/WhatsApp/ folder from your old phone to the same folder on your new phone. 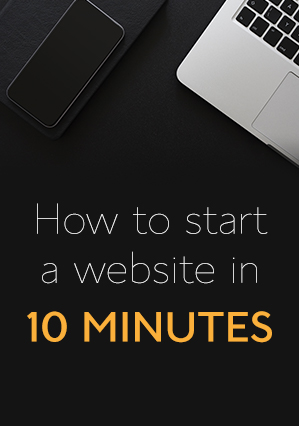 There are a couple of ways you can do this.Please note that it is possible to lost some files during the transfer. Please double check to make sure all the files you wish to transfer over to your new phone are included in the backup. 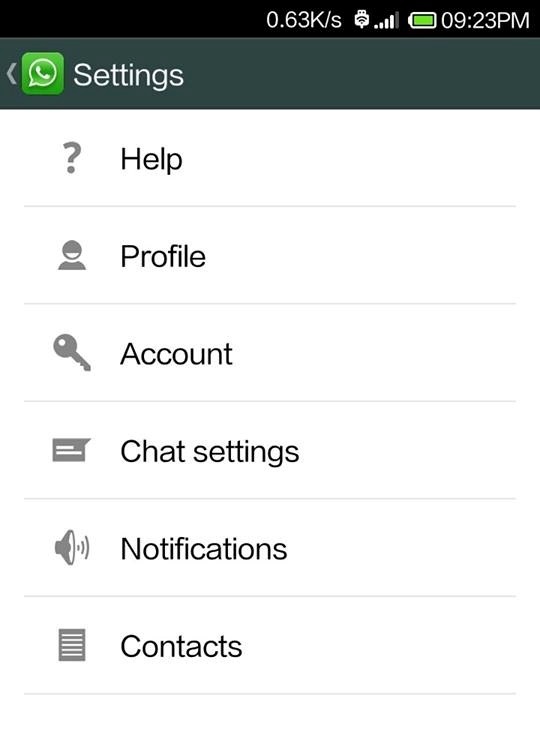 We Go To Whatsapp Setting Menu. Then we confirm deleting by inserting the number. 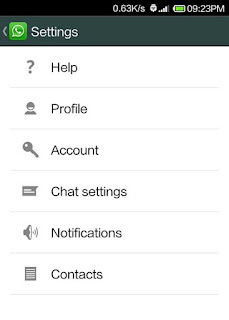 Then delete ‘Delete My Account’ and its done. 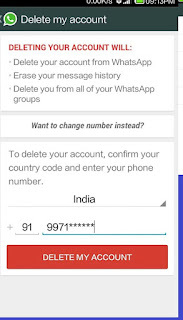 Once we have safely transferred your backup, you can install WhatsApp on your android phone and insert our number again. And ‘’Tadaaa’’ we have a new year expiry date. 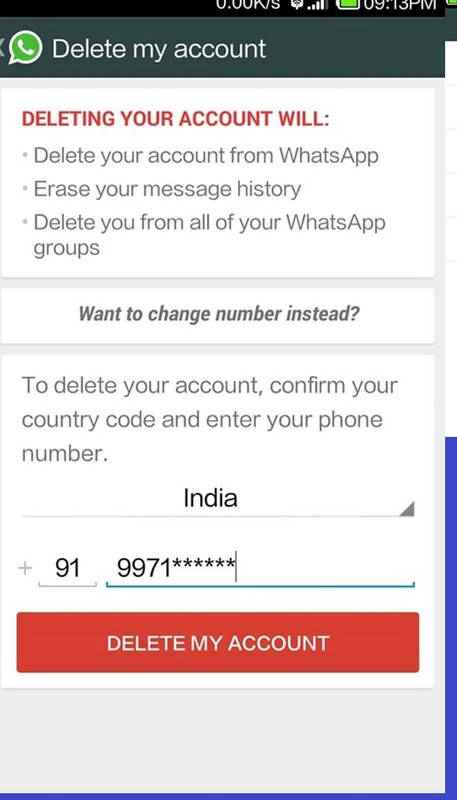 The other method is to change the used phone number with a new one not used in whatsapp and so the server will grant it a new period of 1year. 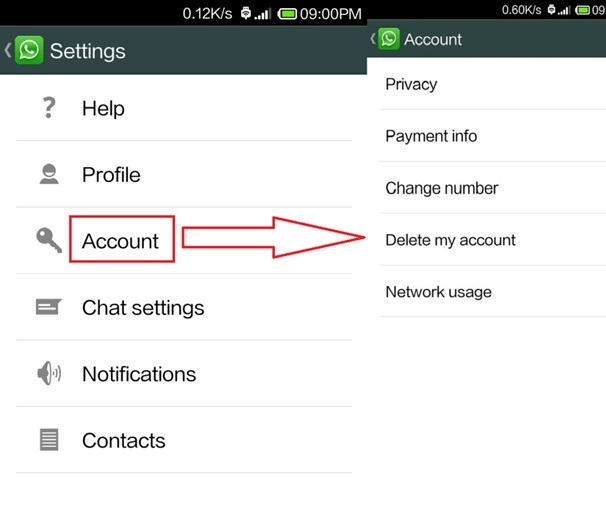 So hope you guys will not have any problem with whatsapp date again.